Date: Feb 11 2019, 1 p.m. - 3 p.m. 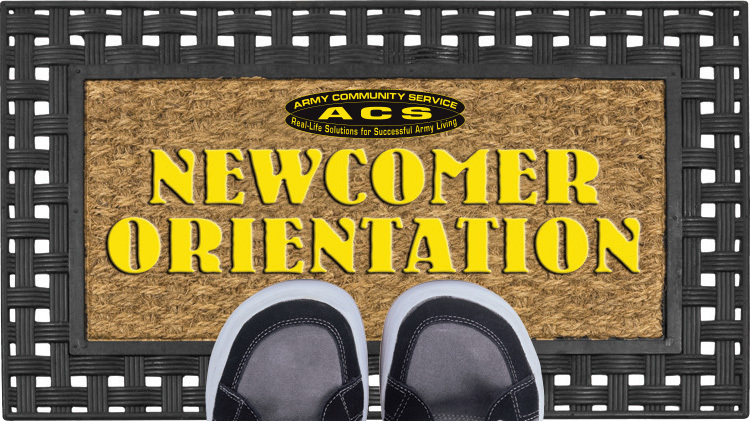 If you are new to Fort Gordon, or just curious about what we have to offer here, please attend the Newcomer’s Orientation hosted by ACS. For more information, please call +1 (706)791-3579.